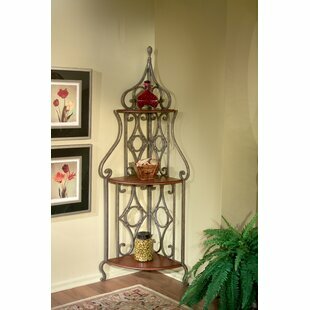 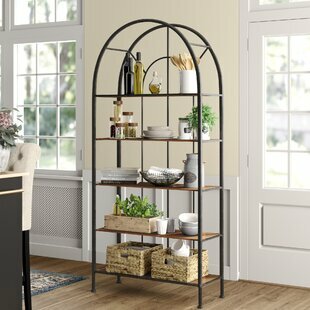 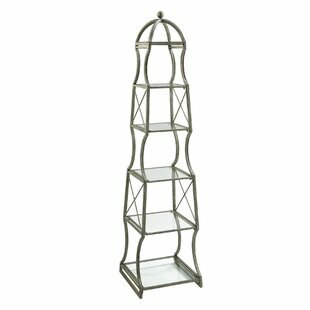 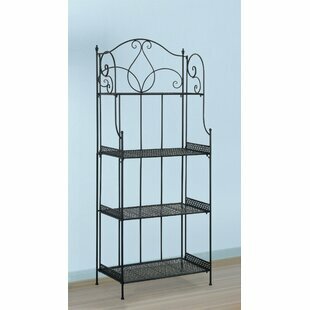 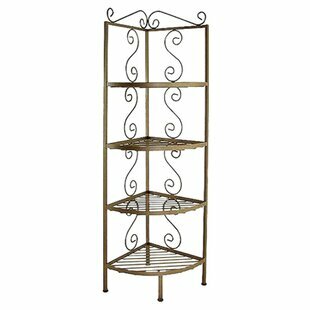 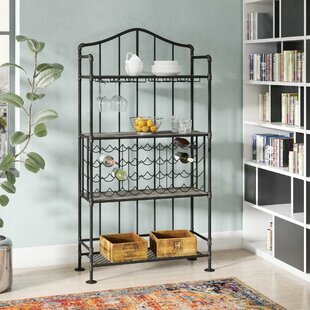 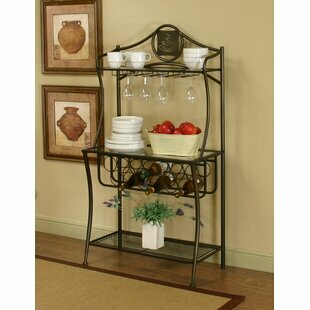 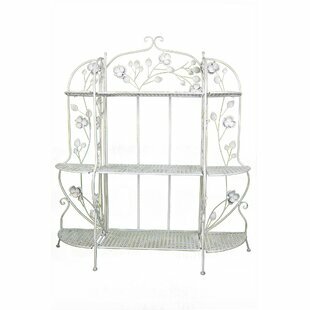 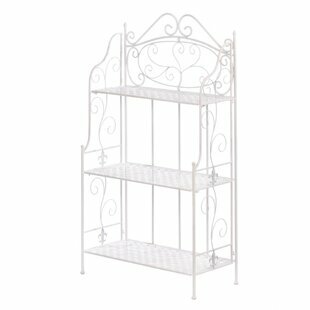 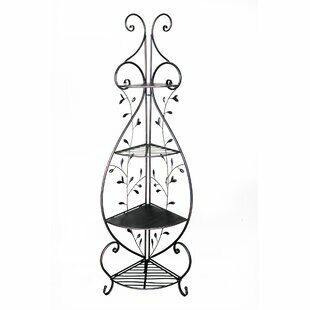 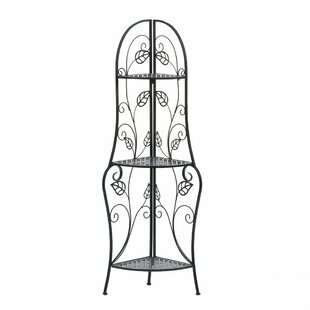 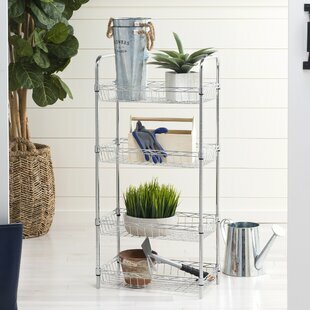 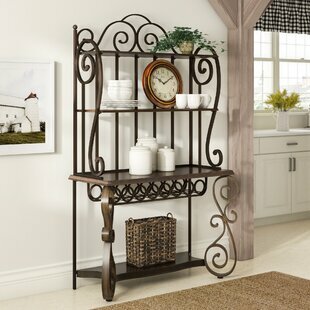 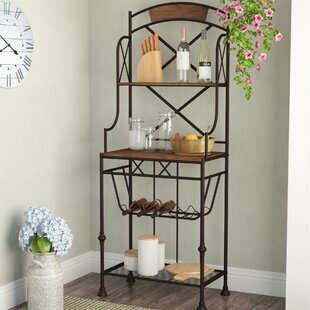 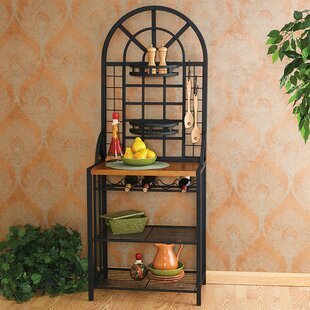 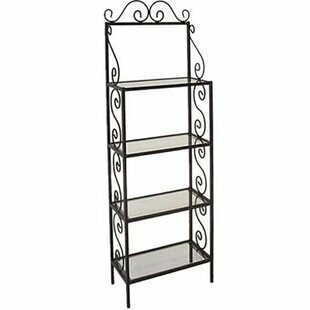 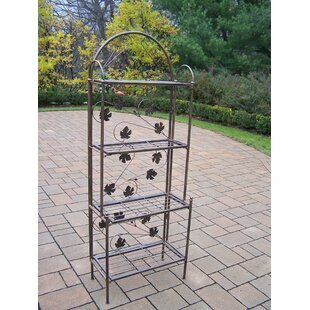 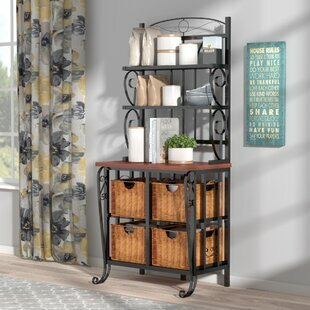 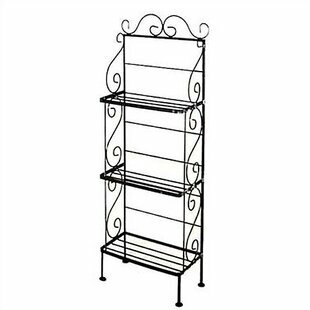 Add a traditional touch to your home with this Grace Bakers Rack. 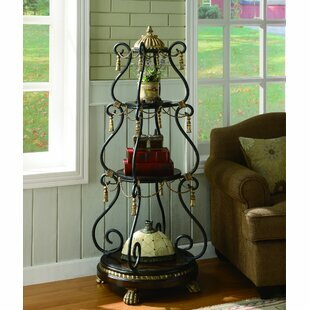 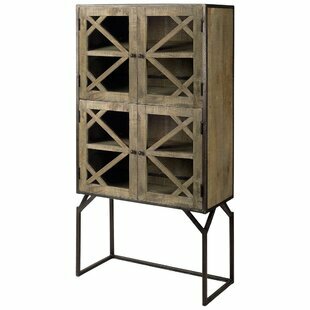 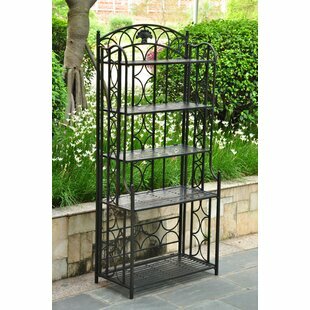 The frame is made of wrought iron, which ensures strength and durability. 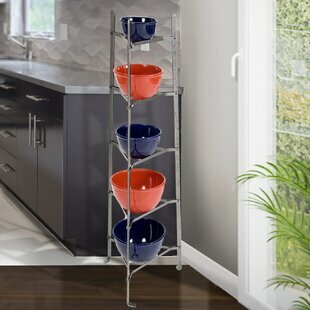 It is available in multiple finishes and you can choose the one that complements the color scheme of your home. 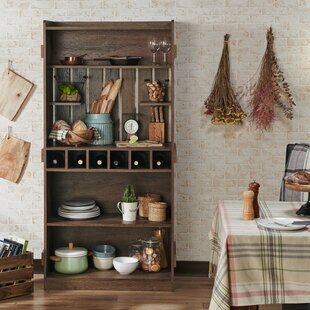 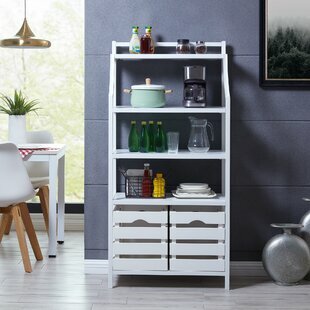 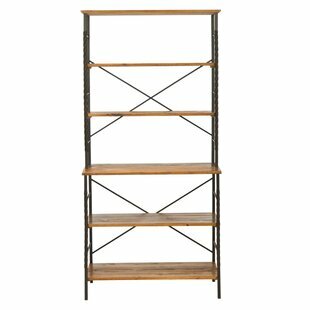 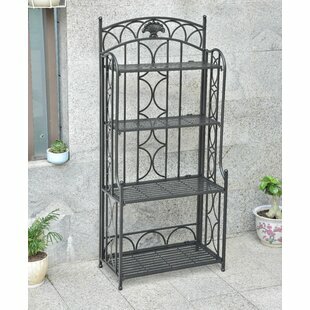 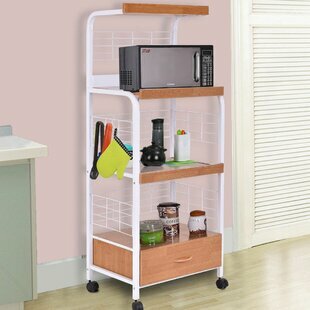 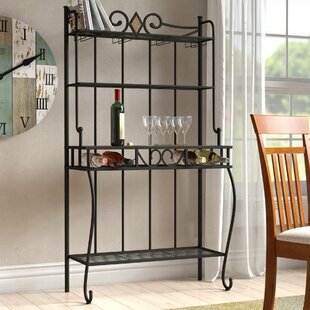 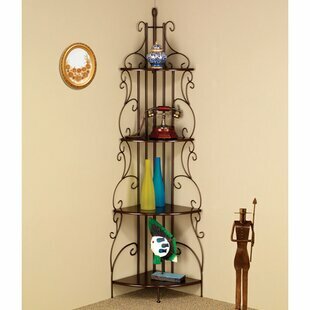 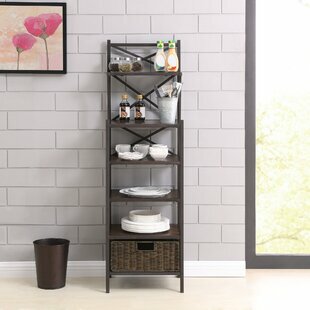 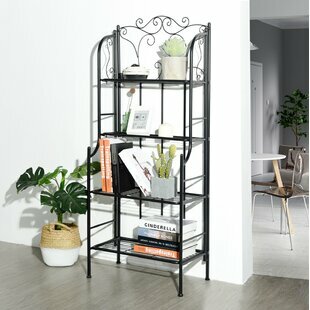 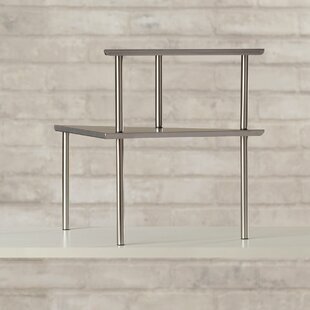 It has four open shelves, which provides a sturdy display for heavy items. 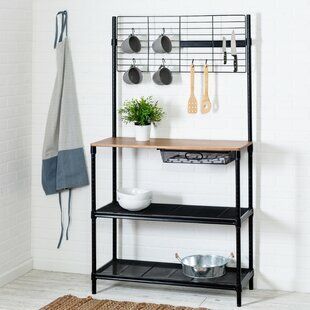 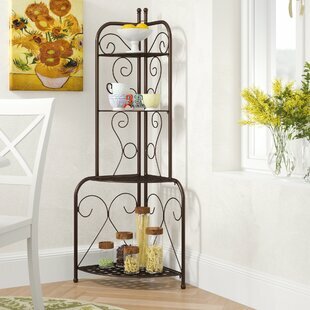 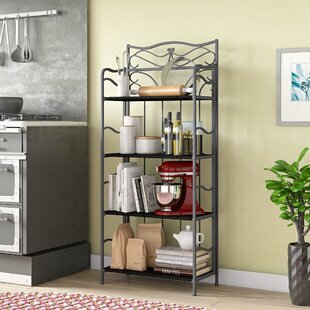 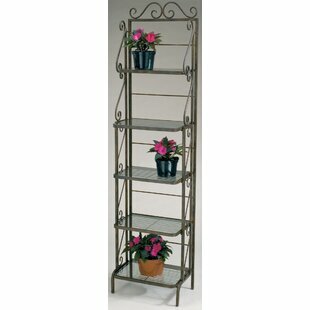 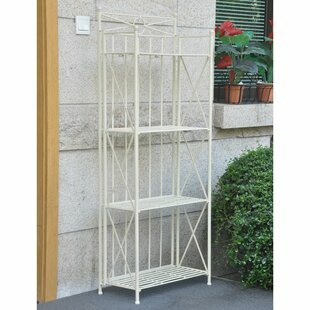 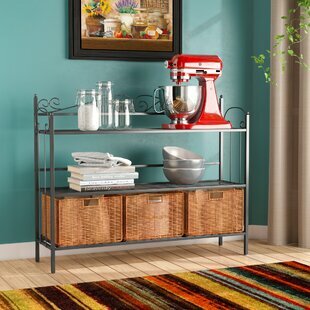 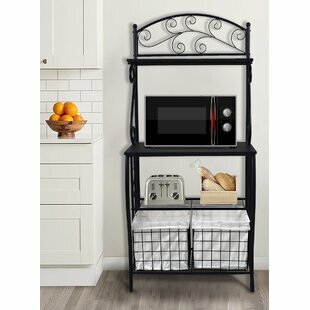 With a variety of shelf material options to choose from, this bakers rack can be customized to match your furnishings. 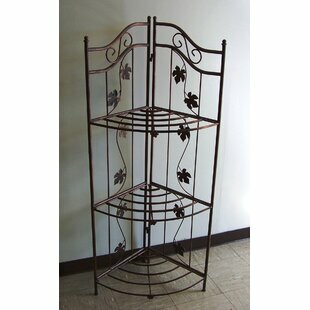 It is resistant to fade, stain, tarnish, and rust.... 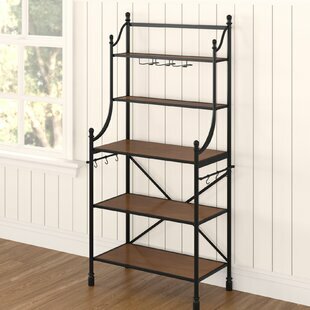 Overall Product Weight: 70lb. 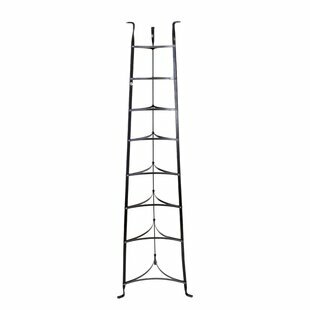 Overall: 73 H x 18 W x 12 D Overall Product Weight: 24lb.